Hit, shake, rattle, roll and strum with Katie! A proficient drummer and percussionist, she will help you find the beat and create some nifty grooves to keep your toes tapping. Katie also loves to sing and play her yellow ukelele. 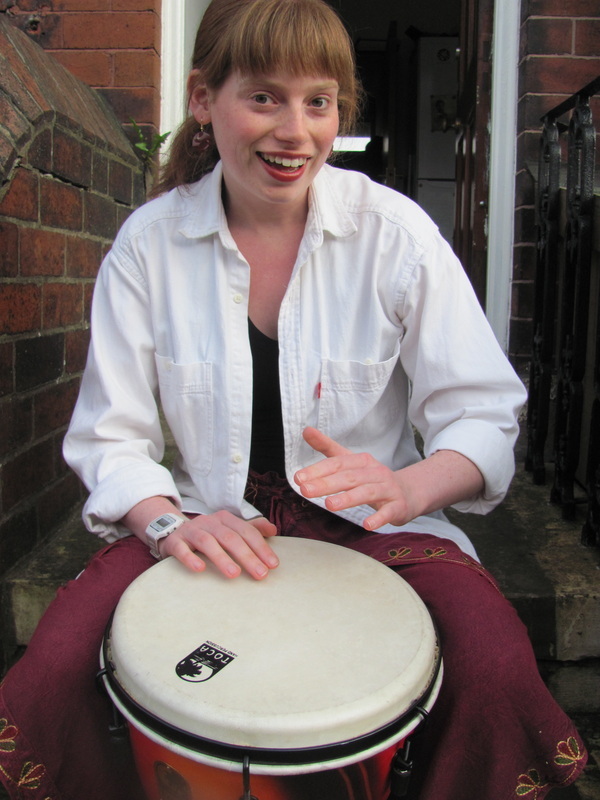 Katie has experience teaching private drum lessons to students ages 5+ and also works for Leeds City Council - Artforms Education Leeds leading a percussion ensemble of ages 4 to 7 and a family djembe class. Katie works in a variety of schools doing workshops on her cheetah print drum kit. She often leads djembe and percussion workshops too. Kim and her trusty trumpet will have you singing and dancing in no time! 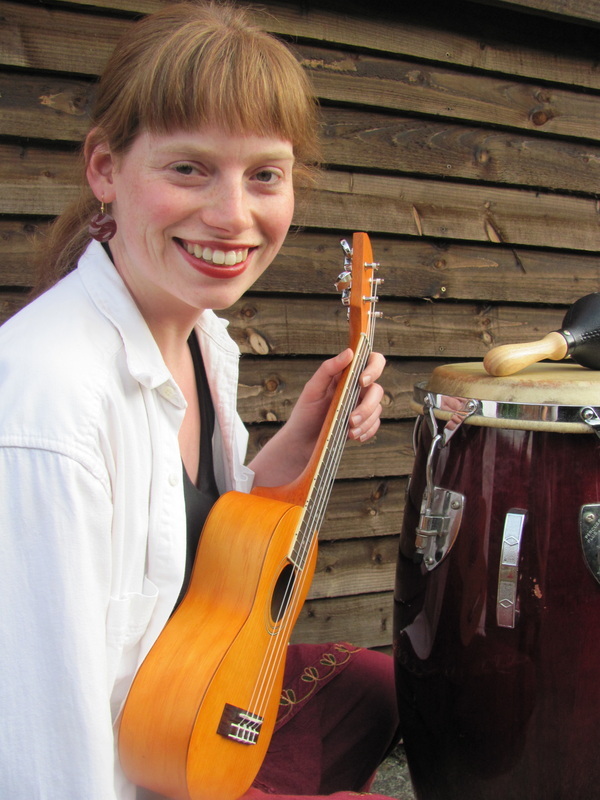 Follow her on musical storytelling adventures and see what you find! Kim has a wealth of experience teaching one-to-one and groups. 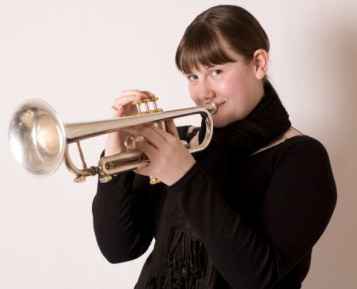 She has led courses and workshops across the country for Creative Scotland, East Coast Youth Jazz Festival and more. Alongside her teaching work, Kim maintains a busy schedule of performance across the UK and beyond, and is director of Apollo Jazz Network.